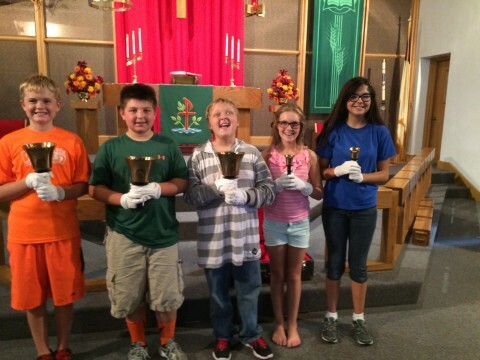 Join the “confirmation age” youth bell choir on Sunday mornings for practice at Our Savior’s. Thanks to Joan Peterson who leads this group of enthusiastic 8th graders pictured below. 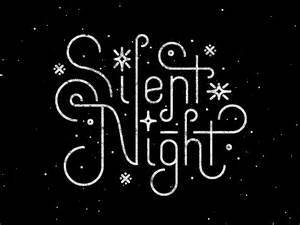 They are preparing to perform during church and the candlelight service in December to celebrate the Christmas season. New members are welcome! The Melo and OSL Sunday School classes typically perform an Easter program during services on Palm Sunday each year at Melo (9:00 am) under the direction of Shannon Hamrick and Linda Hamrick, and at OSL (10:45 am), under the direction of Katie Benson & Karen Poverud. All are welcome!! Parents, families and grandparents especially welcome.